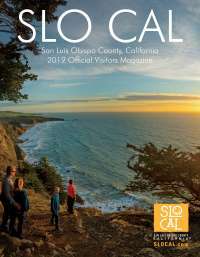 Discover the bounty of California's Central Coast at 60 State Park Restaurant & Lounge. 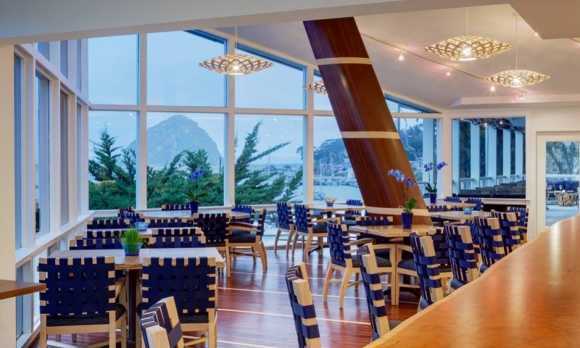 One of the best restaurants in Morro Bay, this innovative dining destination showcases the fresh seafood, colorful produce, and world-class wine of the region. 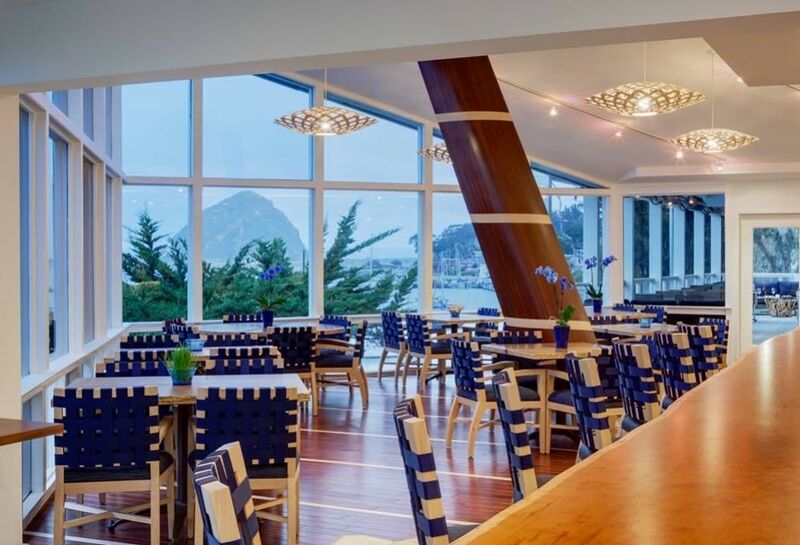 Savor an unforgettable meal along with postcard-perfect views of the bay.